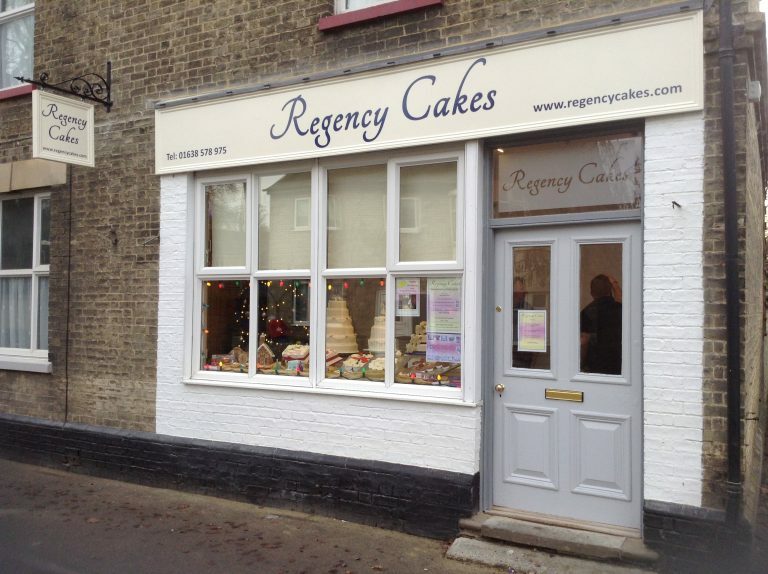 Regency Cakes is a supplier of quality traditional and contemporary wedding, party and celebration cakes primarily servicing Cambridge, Newmarket, Bury St Edmunds, Ely and across East Anglia. 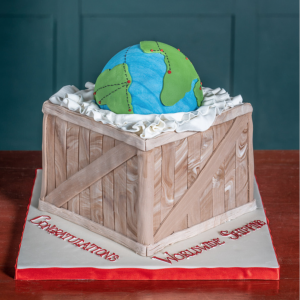 Rachel and Graham can be found daily in their bakery making spectacular cakes for weddings and events alike, along with some smaller cakes and savouries available daily from the shop counter. We offer a full range of services to cater for all your needs. 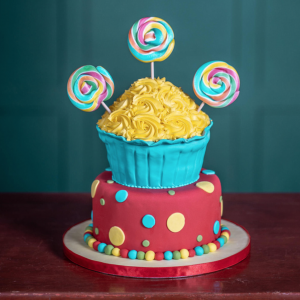 Whether it is a small cake for a child’s birthday or something special for your wedding day, our design service will ensure your choice is a good one. 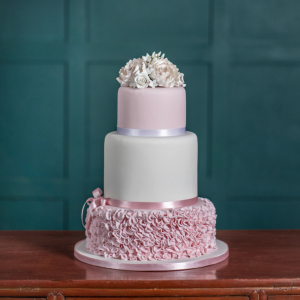 We can provide elegant, classical and contemporary wedding cakes, wedding favours and wedding cupcakes, birthday cakes, graduation cakes, celebration cakes, christening cakes, sugar craft custom toppers, retirement cakes, special design cakes and much more.